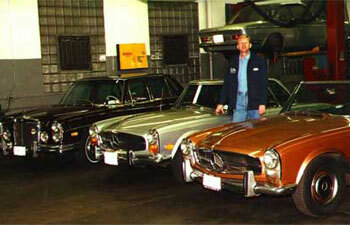 We have been in business for over 38 years, serving Sunnyside, Queens for all BMW and Mercedes auto repais. Our shop in Queens will get you and your Mercedes or BMW back on the road safely and quickly. Rheinland Motors Ltd has a solid reputation of providing the Sunnyside, NY area with over 38 years of service. Rheinland Motors Ltd has become popularly synonymous with meticulous work and troubleshooting know-how -- to the extent that other repair shops and auto mechanics send to us cars of which problems they cannot correct. Call us today for more information on how we can help with all your automotive needs!